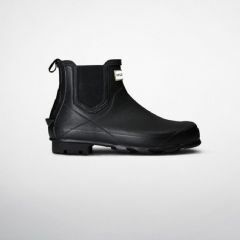 feature an adjustable side gusset that can be used to adapt the fit. 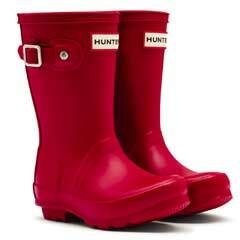 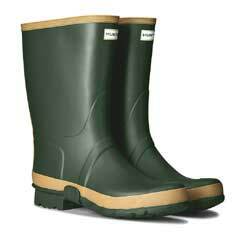 They are suitable for use on varied terrain and are strong and flexible with a wide zig zag tread for added grip. 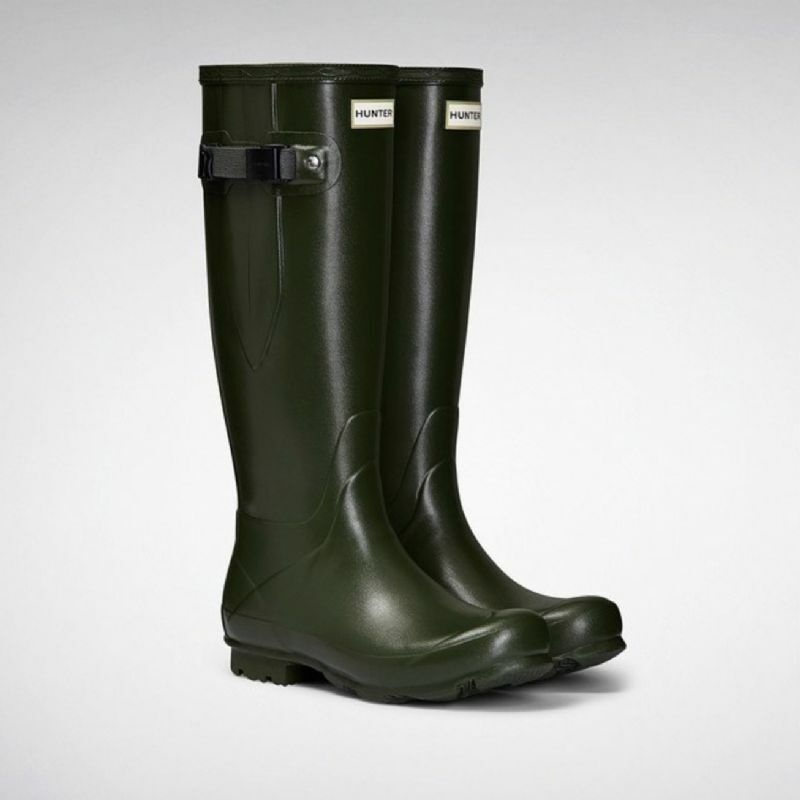 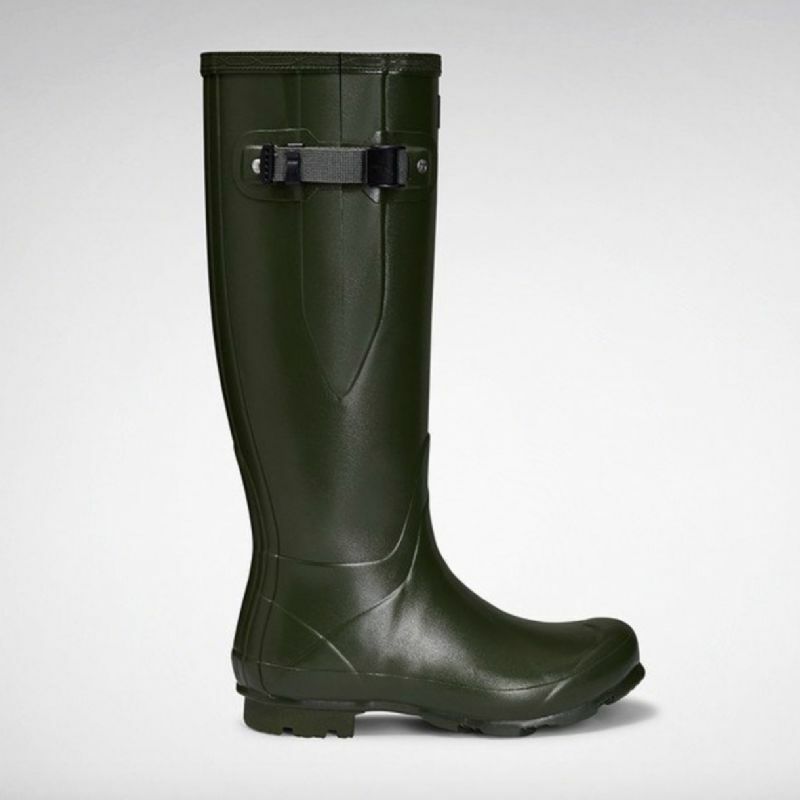 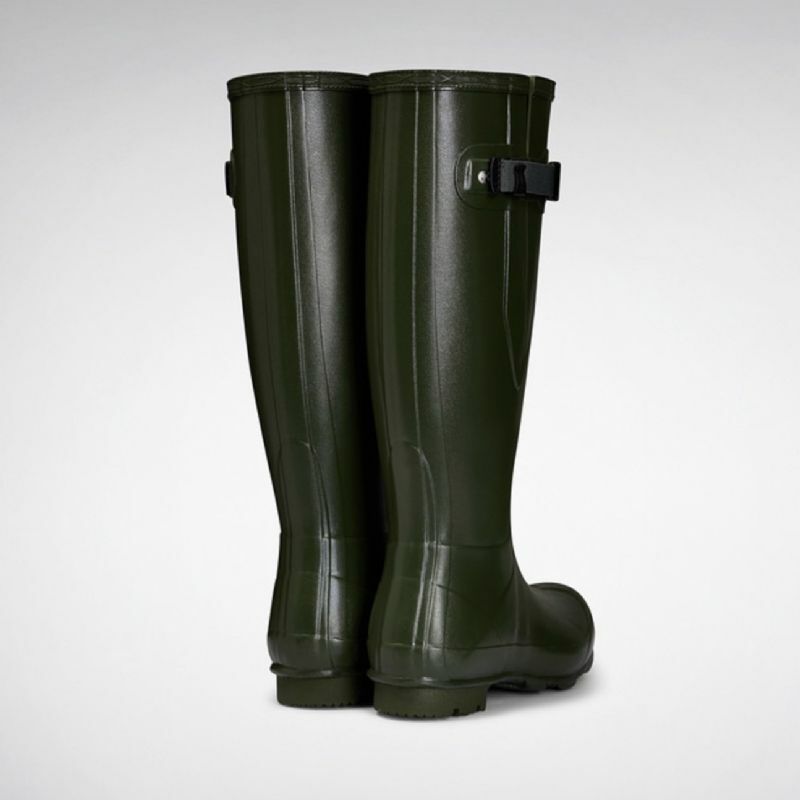 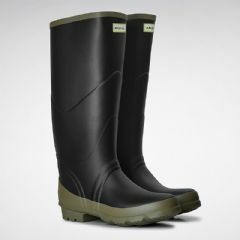 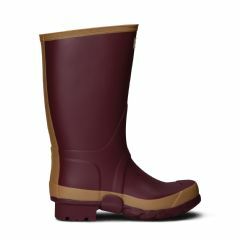 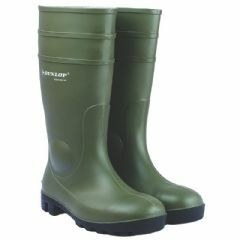 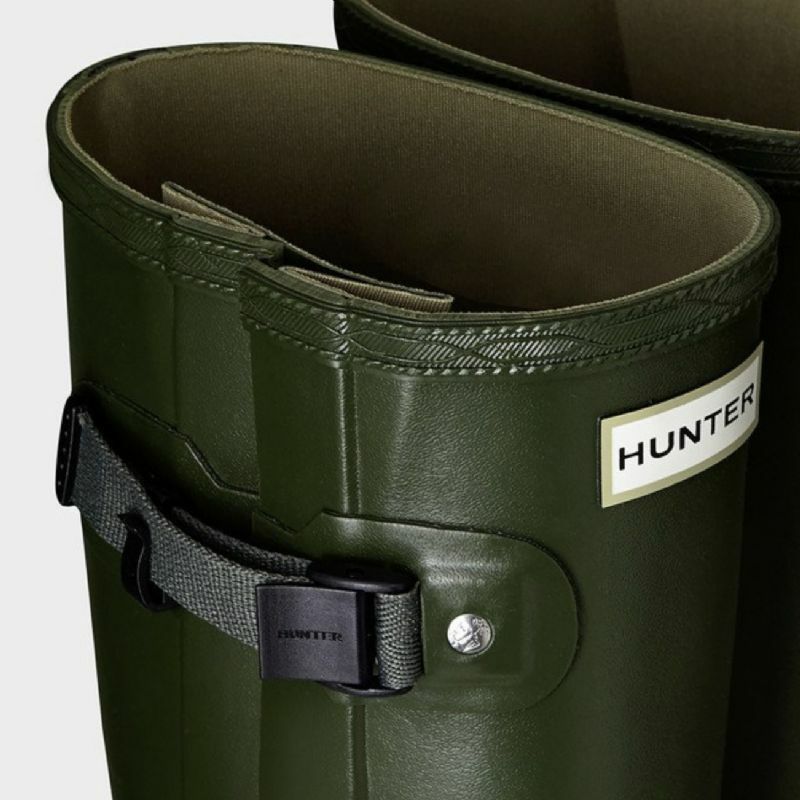 These Hunter Norris Womens Field Adjustable Boots - Vintage Green feature an adjustable side gusset that can be used to adapt the fit. 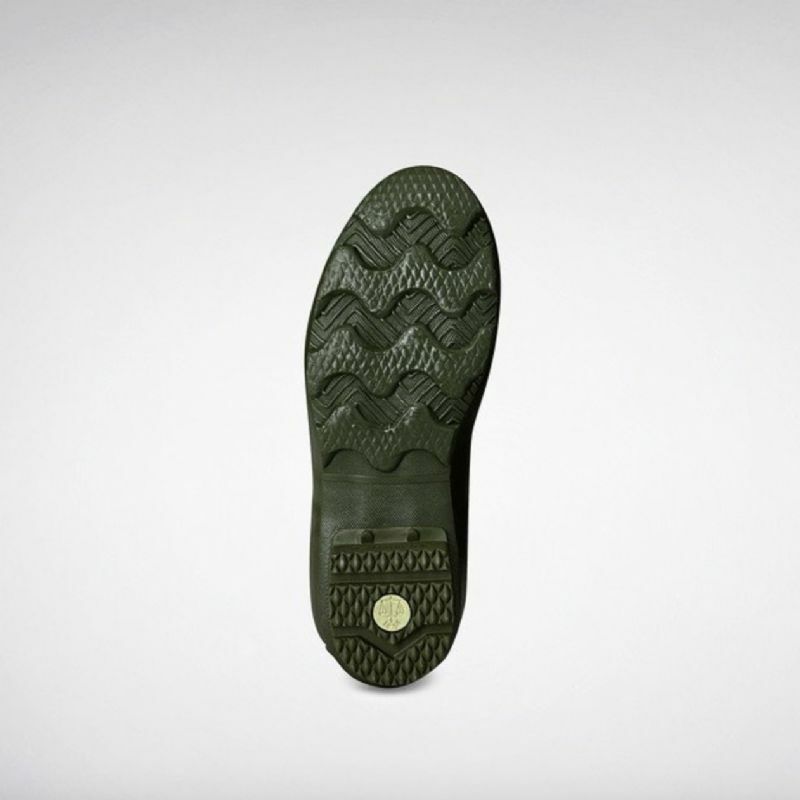 They are suitable for use on varied terrain and are strong and flexible with a wide zig zag tread for added grip.